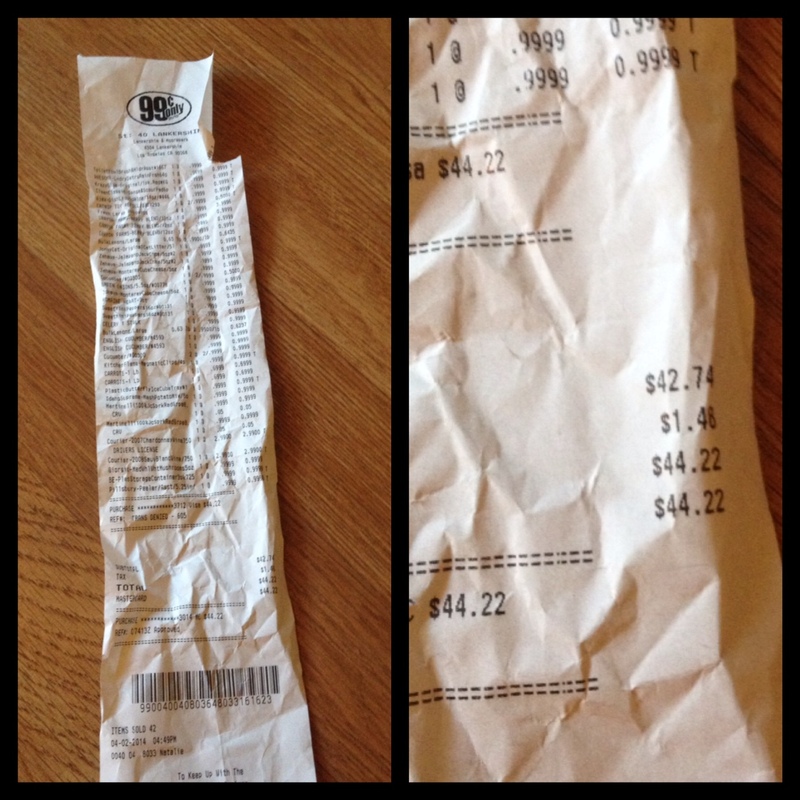 This weeks ‘budget finds’ are from the $.99 cent Store and from regular grocery, (Vons) Pavilions. 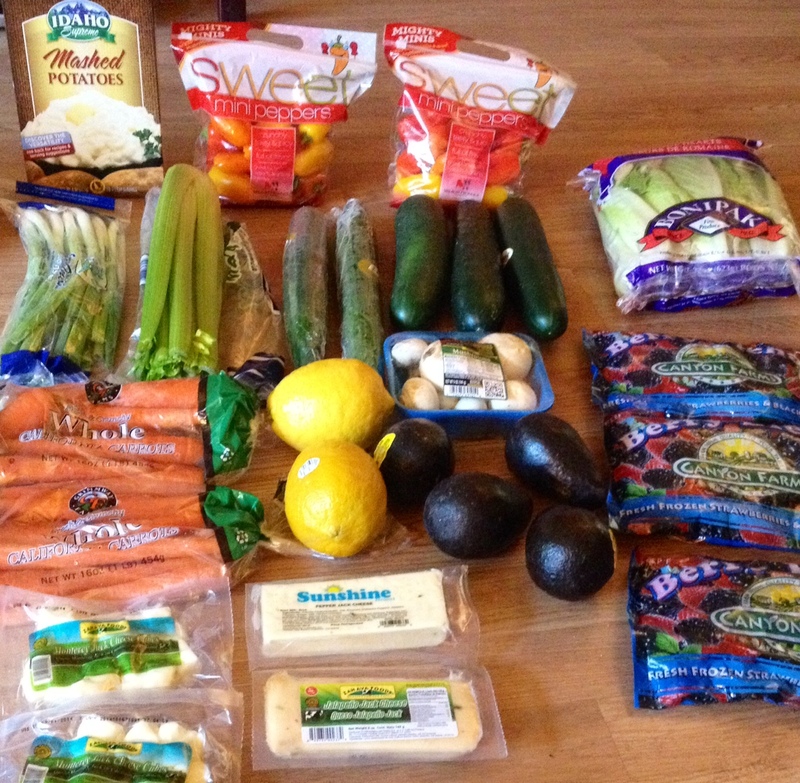 A lot of things I am ok with buying from $.99 cent store, especially my produce. 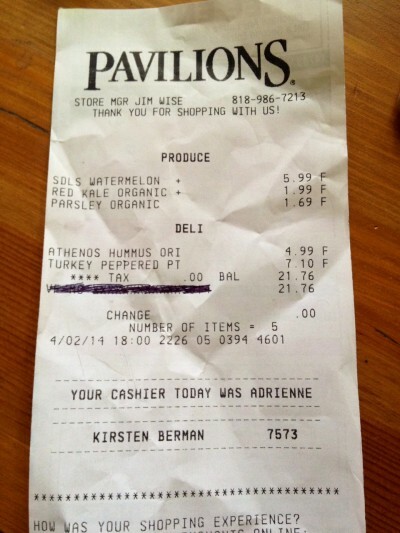 As much as I would always love to buy Organic, it’s just not feasible. So, I do what I can when I can. 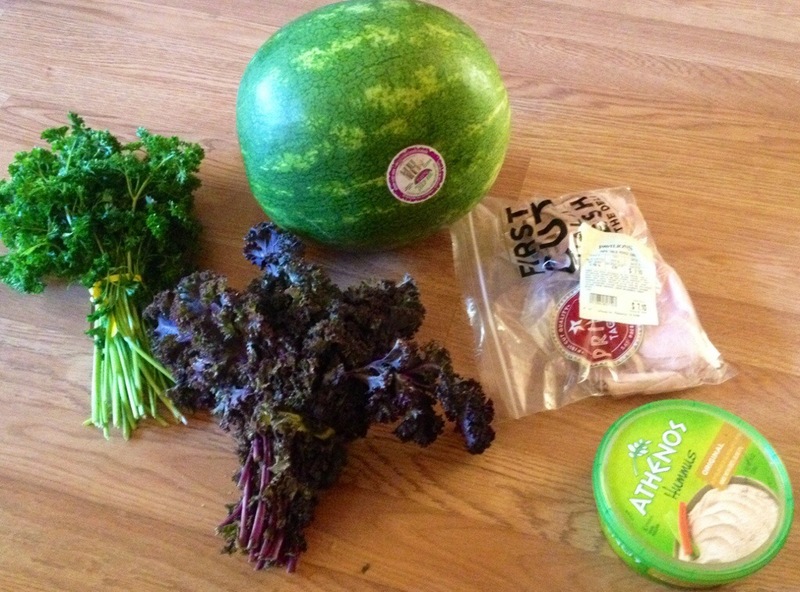 Funny enough, there’s a stigma that people feel sometimes buying produce from $.99 cent store but the watermelon in the picture below, I bought from the mainstream store and it was rotten inside, I had to take it back. This first pick is from my local grocery. I bought 5 items for $21.76. These items I couldn’t find at Dollar store and I like my kale & parsley to be organic. 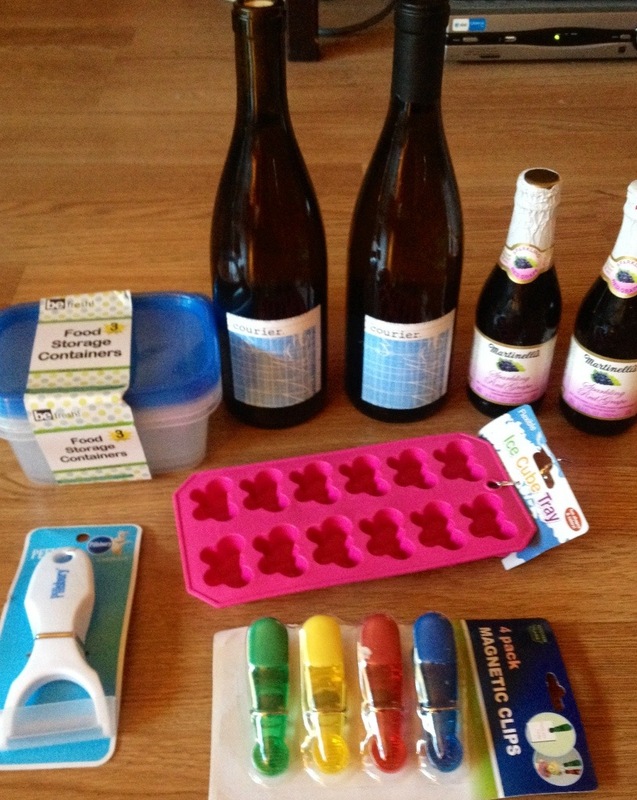 All the pictures below are my great $.99 cent store finds… 45 of them to be exact! *I’ve never used this washing detergent before but I was there and thought I would try it, but to be honest I don’t have the highest hopes, I like my clean Tide. Who knows, maybe I’ll be surprised, I like surprises. *Kitty Litter I generally buy the same kind all the time because my cats like it and when they don’t like something in their litter-box, they tend to go elsewhere. 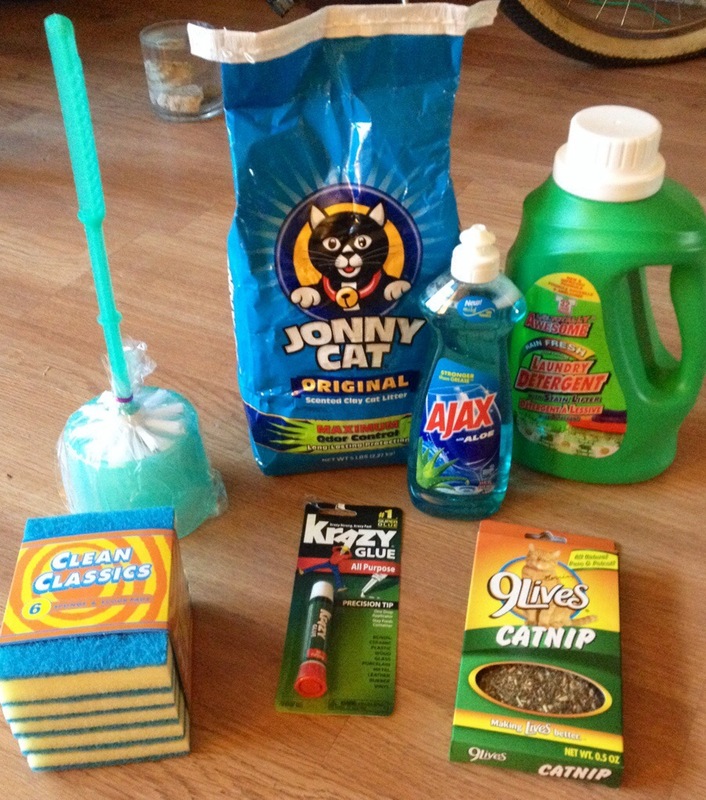 Plus once, I bought Arm n Hammer and I am lucky I didn’t end up killing my cats. Maybe it was a bad batch, I don’t know, but the ammonia smell was so strong and overwhelming. I got woozy when I took off their lid to clean the next day, I can’t imagine the intense concentrated smell in that little space. Kitties were throwing up for two days after. But I like this litter and so does my Henry & Chance. I don’t know what it is about the $.99 cent store receipt, but I always end up bunching it up. Probably because it’s so long buying 45 products for $44.22. Yes, sometimes the $.99 cent store is out of the way and it is much easier to just go to the mainstream grocery. But, for those budgeteers, these savings are undeniable. You definitely get more bang for your buck. YOU can feed yourself healthier, YOU can feed your family healthier, it’s not only possible but it is the reality. I didn’t realize that not all .99¢ stores have produce. Total bummer!! I agree. the $1.00 store has good produce. You wash it well and I always peel any thing I can…….awesome. thank you for sharring!